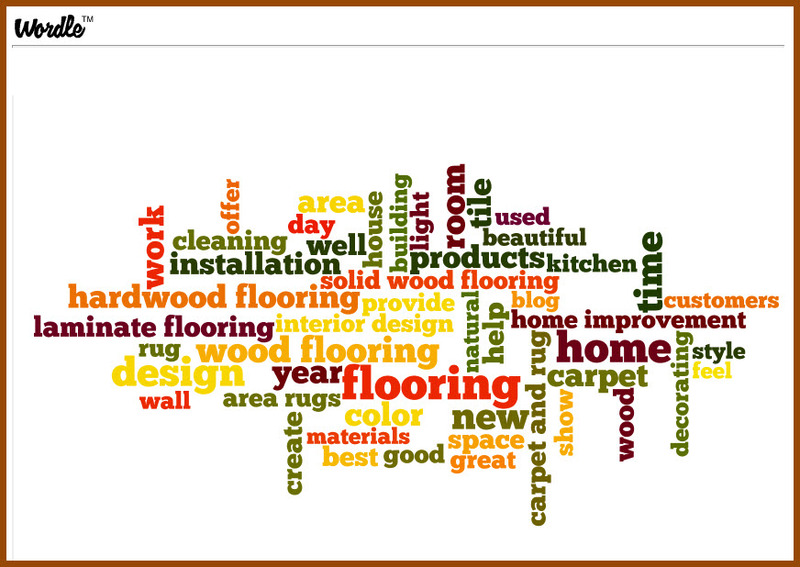 As you know, I've been updating the Social Flooring Index for November 2011. The last part of the analysis explores the conversation topics taking place. The Social Flooring Index, the ultimate source of information about the social state of the floor covering industry, has been updated for August 2010. 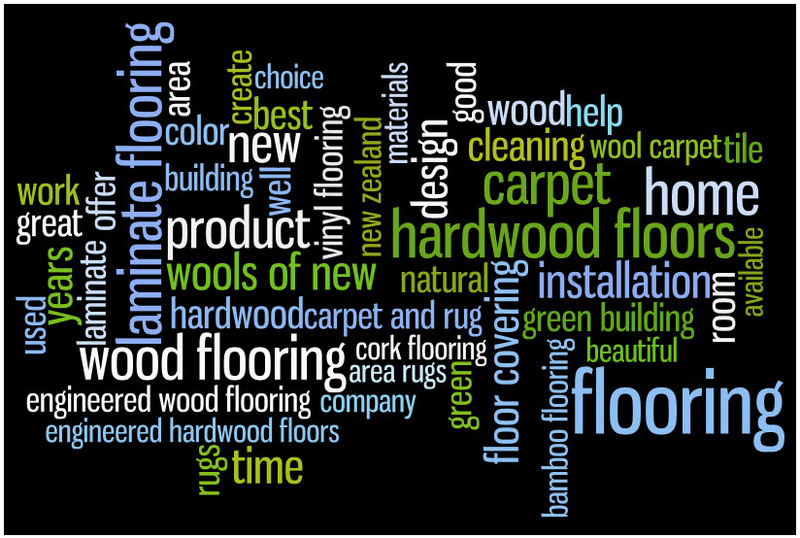 The Social Flooring Index - which monitors the social state of the flooring industry - has been updated for April/May 2010.